Fang Jianyong ran 1:53.92 min at the Universiade. 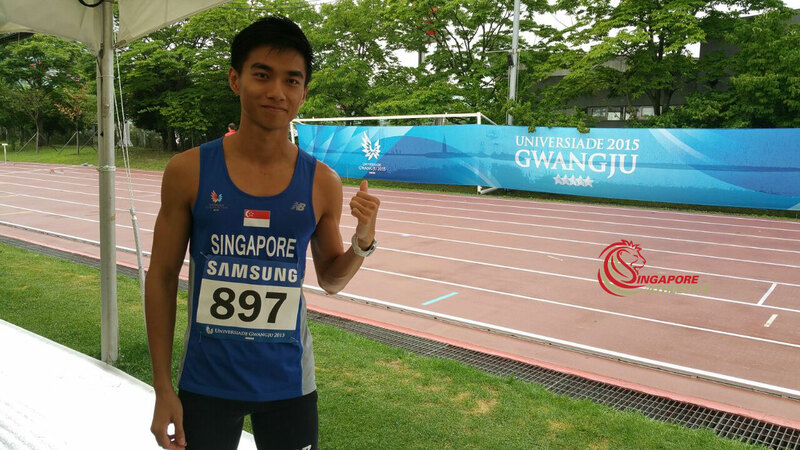 A new PB & 5th fastest men 800m all-time SG timing. Did not advance to the next round. 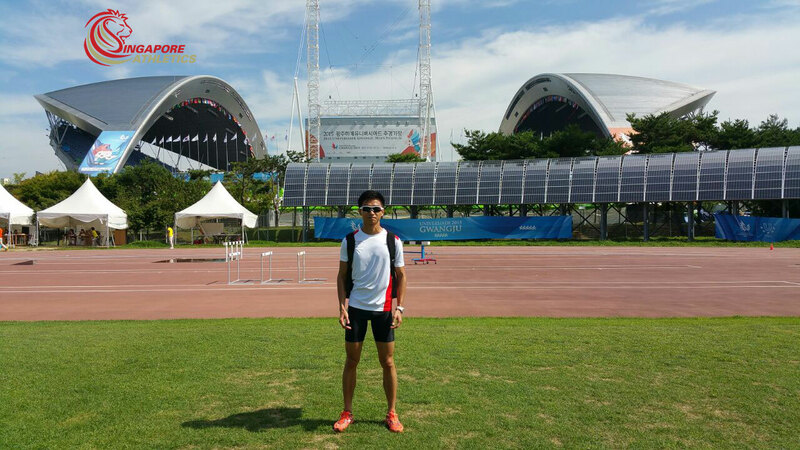 He also clocked 4:09.76 min in the 1500m men event. Did not advance to the next round. Good job Leo! 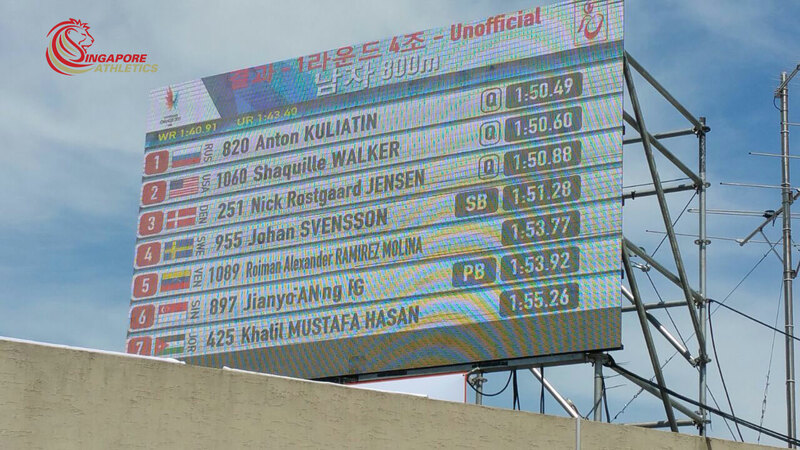 You can view Universiade results here. Photos courtesy of Chia Chin Yeh (Team Manager).